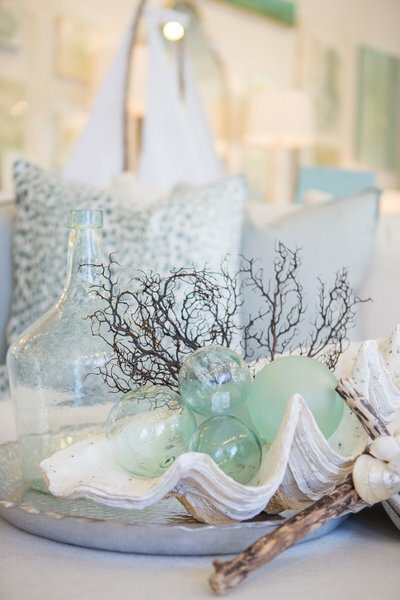 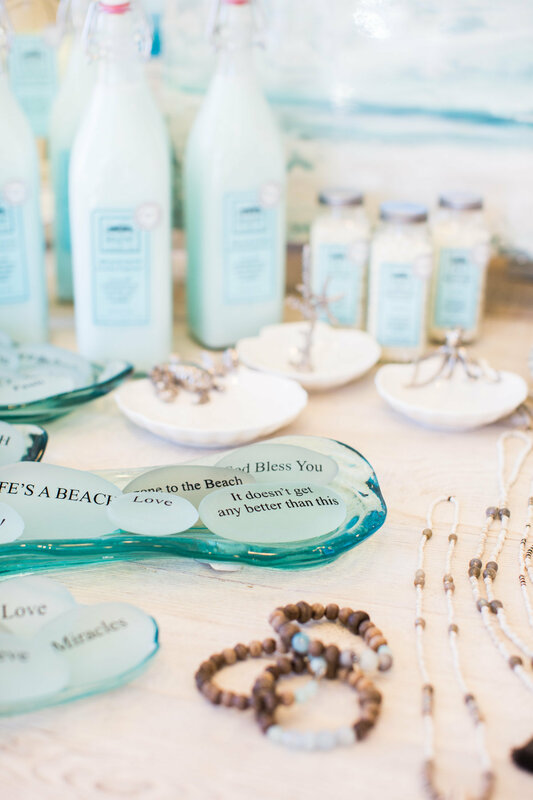 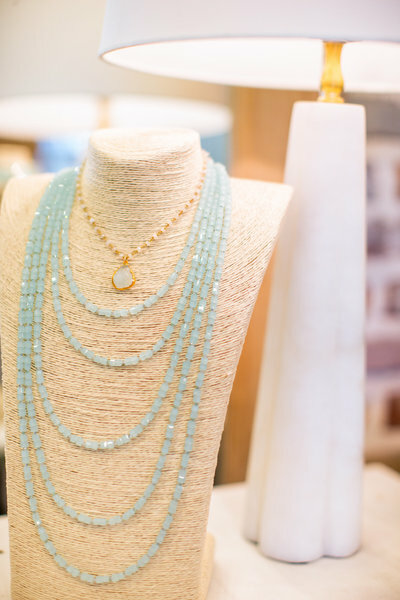 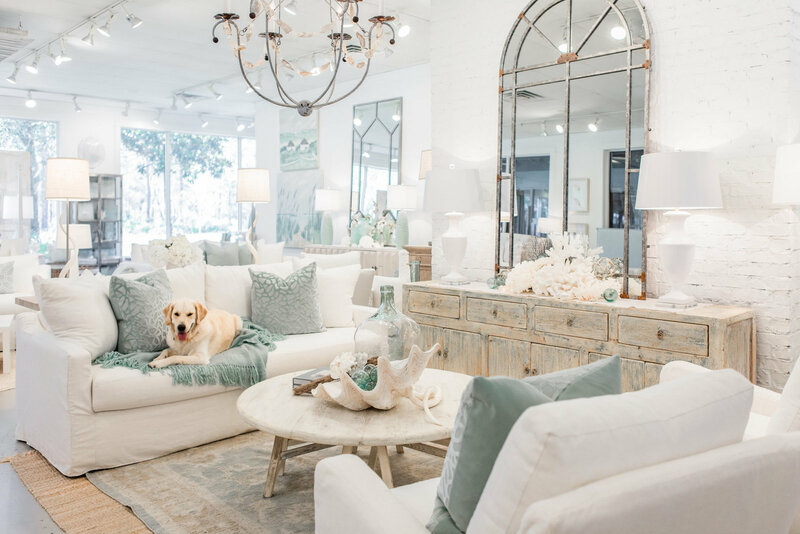 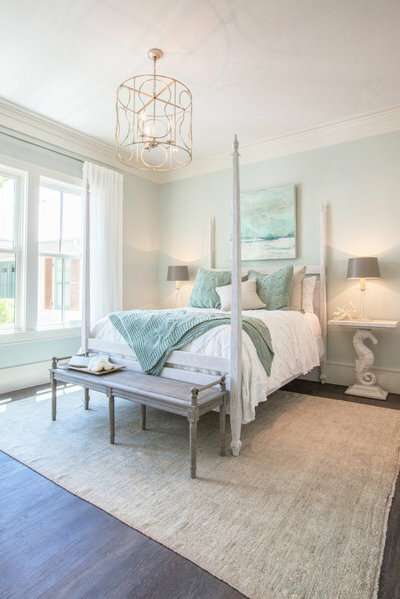 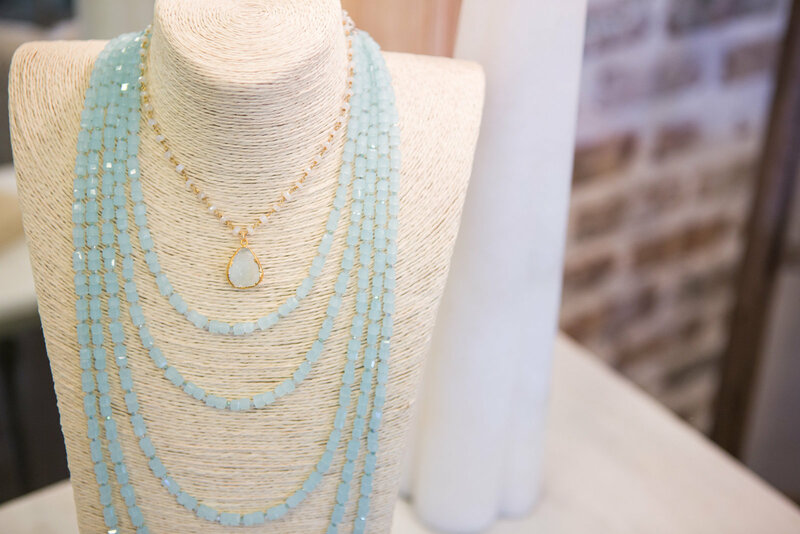 Beau Interiors is a lifestyle store aimed at capturing coastal living as simple, understated elegance. 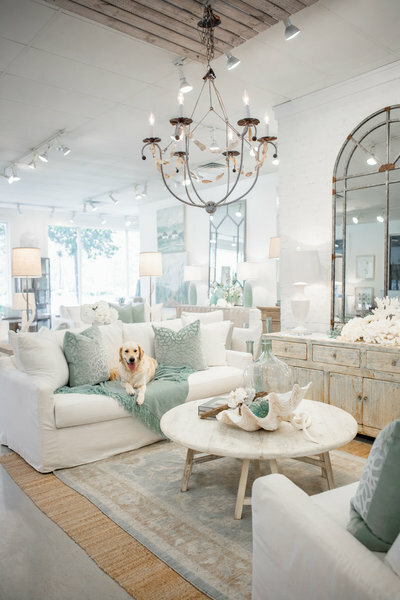 We offer a variety of options for customers just stopping in for a gift to needing a complete home design. 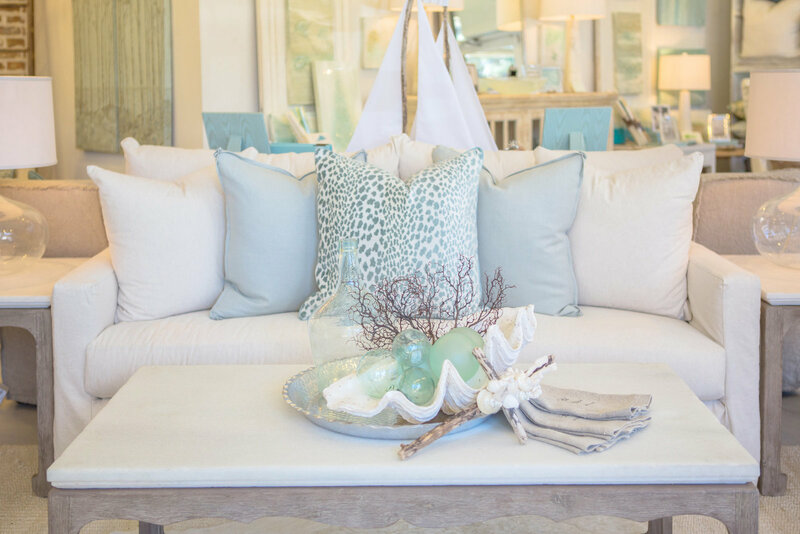 We hope to provide a unique, curated experience to our customers whether they are simply stopping in after a day on the beach or working on a full home project.